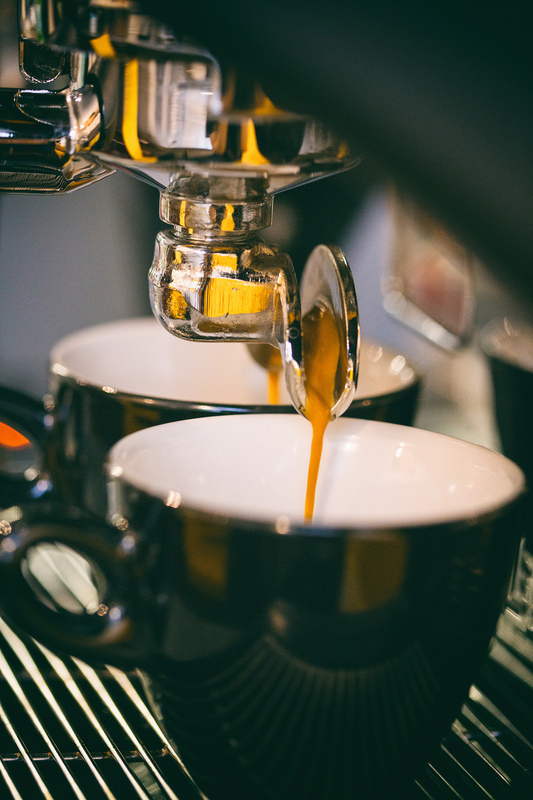 Espresso Will Travel has fully contained espresso carts for casual or formal, intimate or grand catered events. We also can meet the needs of outdoor festivals, farmers markets and family picnics. Catering espresso bars... espresso any way you like it... from corporate to private... is what we do best! Let us help you find your magic moment to remember at your next event. Espresso Will Travel offers a variety of cold options as well. 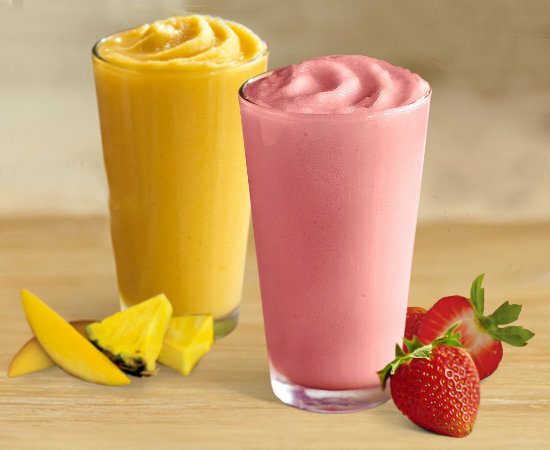 From Chai, Blended Coffee, Blended Crème to Fruit Smoothie we have something for all ages and taste. Want something different? From casual to formal affairs, Espresso Will Travel can make your event a unique, memorable experience for both you and your guest..
All drinks are made fresh to order on site. We provide our own equipment, supplies and professionally dressed personnel. No mess, no fuss! We set up and clean up. Your guest will remember your event as something unique and different. Looking for some edibles to offer your guest with your espresso bar? Roasted fresh! The mouth-watering aroma of this tasty treat will attract your guest from all around. Choose from almonds or cashews. From an assortment of pastries to a variety of delightful desserts, Espresso Will Travel can coordinate delicious baked goodies for your guests to enjoy.